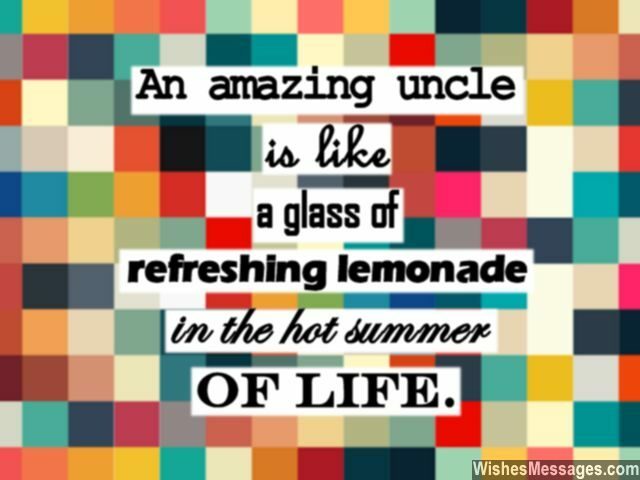 Birthday Wishes for Uncle: Nieces and nephews share a special relationship with their uncles. 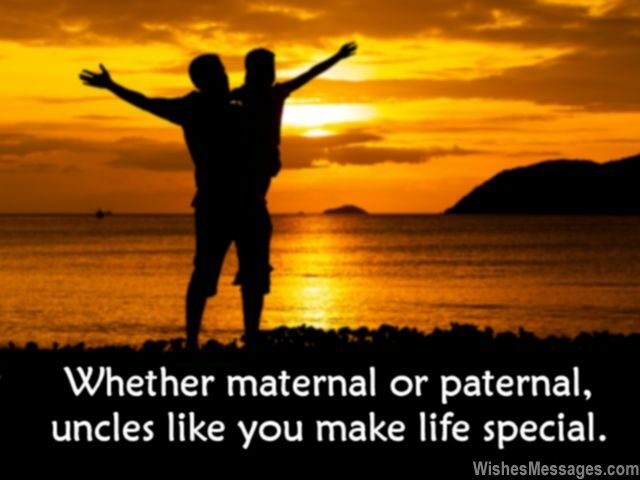 To some, they are father figures, to some best friends and to others they become mentors and guides. Whatever your uncle means to you, say it out loud on his birthday. Text him a sweet quote in the morning so that it’s the first thing that he wakes upto. 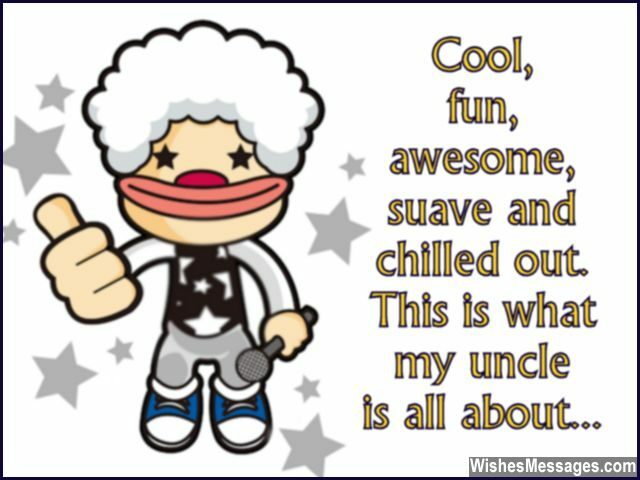 Go all funny and quirky on him by posting a goofy picture on Facebook or better still, get it printed and give it to him along with a greeting card. Add a sparkle to his day by sending him a cute gift anonymously, making him play the guessing game. Whatever you choose to do, the message you should send him is that #uncle will always trend in your life, no matter what.